Come on out to support the students, faculty, and staff as they celebrate the spring installment of their Bi-Annual Art Show and Sale. This is the 9th year for the art show, and every show is unique. 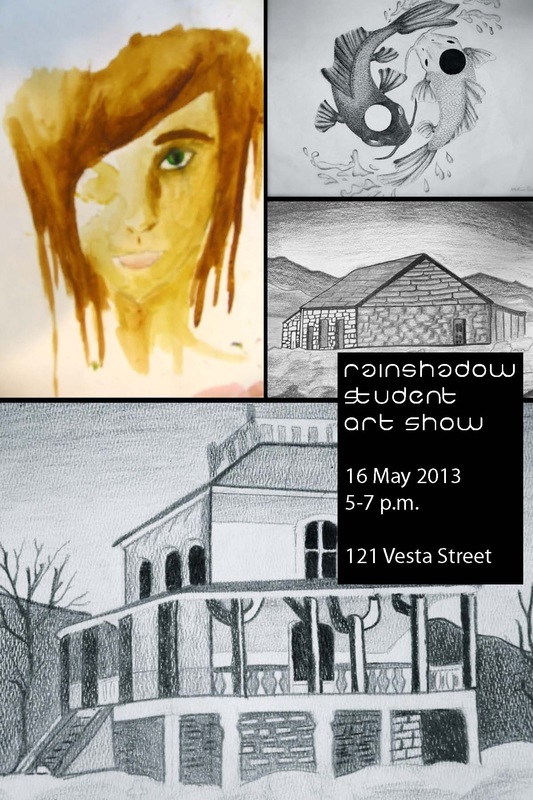 The art department prides itself on its ability to showcase talented students at each show. All works of art are for sale, with 70% of the sales going to the individual artists and 30% returning to the school to help defray costs of art supplies. Light fair will be served from the culinary department, and the coffee shop will be open! Artists featured in the March 21st issue of Reno News and Review will have their work hanging in the show. 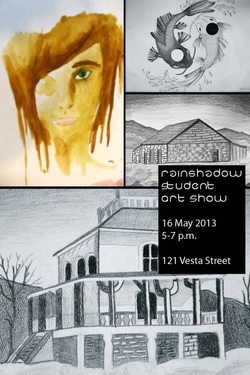 Come on out for a relaxed evening of art, food, and friends!